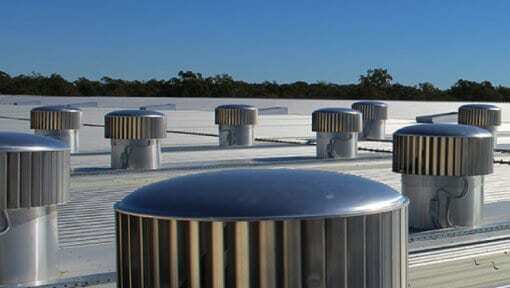 Roof ventilation in Australia is a big deal. First of all because of the extreme weather conditions. When it is summer, there is a huge heat buildup on the roofs. Winters give way to snow and cold which is also detrimental to your roof. In the wake of all these problems, Edmonds roof ventilation solutions come in and save the day. 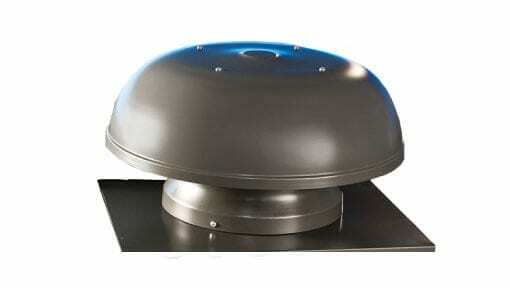 There are many products from Edmonds roof ventilation in Australia that are ideal for your home. Many people do not understand why ventilation is a necessity. To break it down, without roof ventilation, your house is in grave danger. In simpler terms, your home structure only stands if you have a healthy roof. During summer, temperatures rise. The interior and exterior of your house become unbearable without proper ventilation. If this heat accumulates on your roof, the roofing materials begin to wear. Condensation is the other major issue in roofing and houses. Your house never lacks moisture. If this moisture is not directed outwards, it condenses inside the rooms and on the ceiling. This, in turn, leads to mold growth. Without proper ventilation, your bathrooms and laundry room will begin to experience structural damages. It is clear that there are potential threats to your home when you do not have ventilation. In light of this, the best way to handle them is with the best ventilators. Edmonds roof ventilators offer style, convenience, and great results. 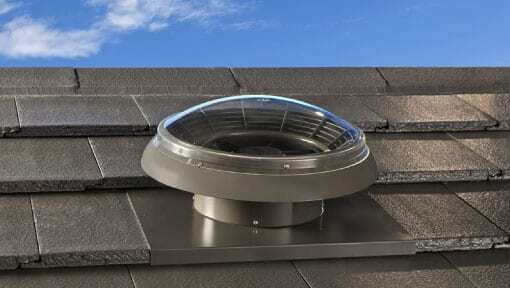 Edmonds roof ventilations brings you the best in Australian made products and inventions. Edmonds operates by ensuring you have a cool home in summer and dry house in winter. For eight decades, Edmonds continues to invent and manufacture better ventilation systems that fit the times. 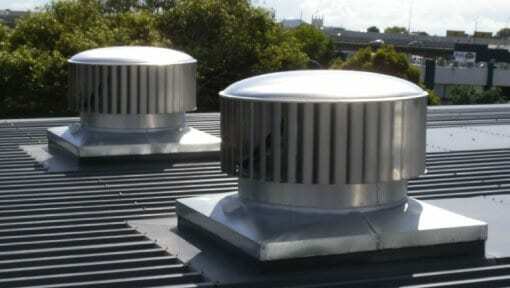 Edmonds is a reliable ventilation manufacturer trusted not only in Australia but also other parts of the globe. Their quality ventilators ensure your home is comfortable regardless of the season. 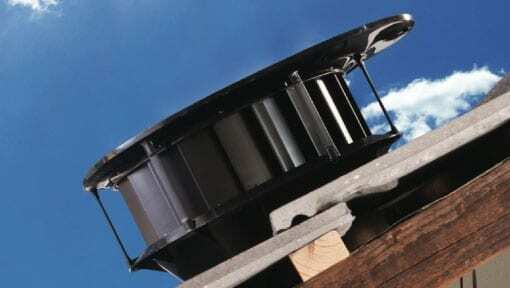 Edmonds also takes pride in being the best provider of commercial, residential and industrial roof ventilators. Contemporary houses require modern ventilation systems to keep up with the styles and functions. As technology advances, the quality of ventilators also keeps changing. Additionally, homeowners also have to change tastes in products. What was comfortable a decade ago is not comfortable today. 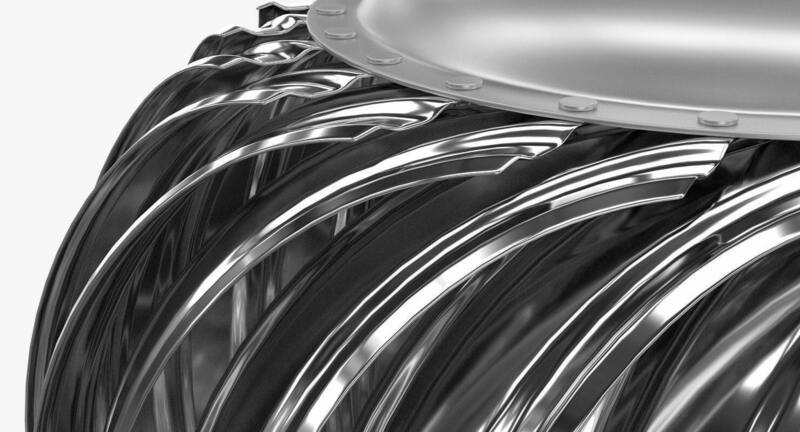 Homeowners have endured through mechanical and turbine ventilators for a long time. 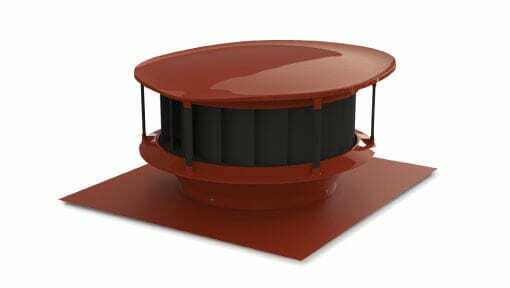 These ventilators mainly come with extra costs, noise and less than optimal performance. In light of this, Edmonds sought to address this issue by providing the first Eco-power ventilators in Australia. 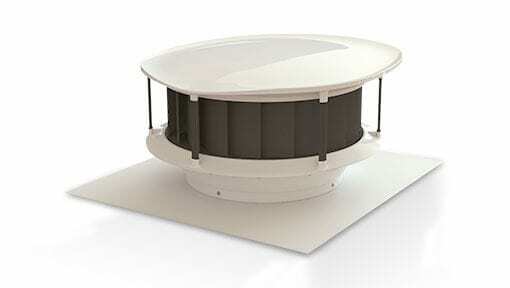 The eco power ventilators ensure great airflow inside the house and on the roof. 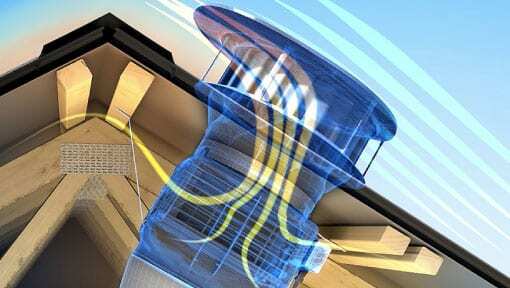 The true hybrid ventilator began the revolution towards better ventilation for homes. It is both reliable and practical. A whole new generation of home ventilation systems by Edmonds. The odyssey H1800 provides your home with fresh air one button away. It is easy to control and use. The H1800 is a home ventilation system that caters to your entire house. Controlling the odyssey is manual which means you decide when you want a different setting. The odyssey H1800 has the power to exchange air at least five times in an hour. This ensures that the air in your house remains fresh and cool. Needless to say, when your home is cool and humidity free, your roof is protected. This is the perfect Edmonds ventilation for all your ventilation needs. First of all, it addresses all the issues inside your home. It then extends to the outdoors and takes care of the roof. Odyssey HR2100 has internal and external sensors. These monitor the weather conditions all year long. Based on their findings, the ventilator takes care of your roof and home space accordingly. Odyssey HR2100 is a set and forget kind of ventilator. It automatically adjusts depending on the conditions it is dealing with. All the hot air from the roof space and the house during summer months circulates outwards. Edmonds designed the HR2100 in such a way that you save on power. You have no need to turn on air conditioning when you have the odyssey HR2100. This is a mechanical ventilator. 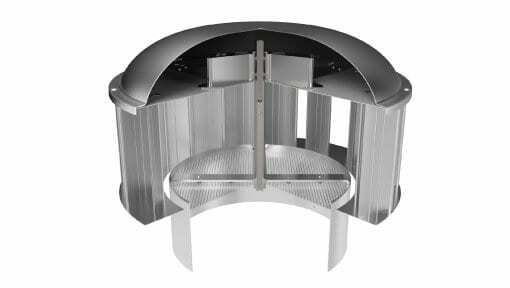 It is very powerful and ensures your home receives adequate ventilation all year long. It helps improve the comfort levels in the house. These improve the cross-flow ventilation. They are made from polymer and work well with vents on the roof. The “SupaVent” relies on wind for functioning. 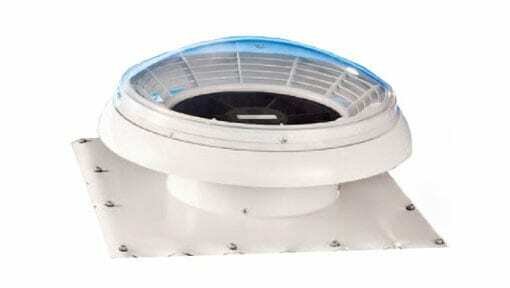 It is an ideal ventilator for the removal of hot air and moisture from the roof. This is an underfloor ventilator. It has inward airflow. It also has a great and practical exhaust capability. Eco-Fan ventilator installation must be on the exterior wall of a house. It should also be under below the ground level of the home for maximum function.